Lyric was the star of January results after winning his last 3 starts within the month. This achievement was also followed up by the strong double completed by Private Secretary. Lyric won his first start of his treble at Wyong on the 2nd January 2014 - a Class 1 event over 1100m journey, abely ridden by P Robl. Lyrics next win was in a BENCHMARK 65 HANDICAP event at Gosford again over 1100m on the 17th January 2014. He was ridden well by the apprentice J Pracey-Holmes. 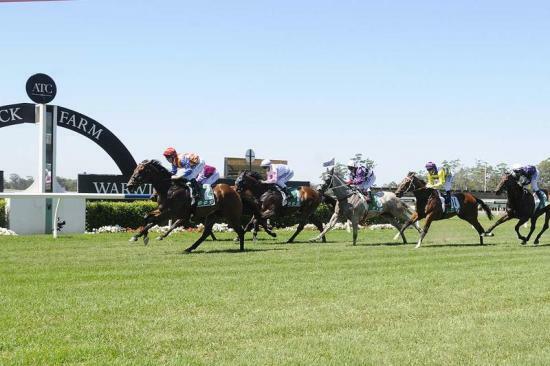 Lyrics hattrick came at his home track - Warwick Farm. 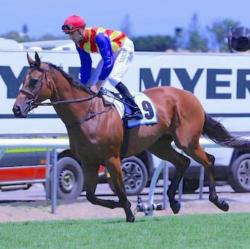 On the 29th January he he won a NMW over 1100m ridden by T Berry. He win was posted just out side a class record time. Lyric has taken some time to put it all together but now is thriving. Private Secretary after some time in the bush, was able to win her first race start & maiden win at Nowra on the 14th January 2014, over the distance of 1100m. Private Secretary by Husson, was only having her second race start when again she was a winner. She won at Hawkesbury in a Class 1 event over 1300m, completing her double. SHe has developed into a lovely strong mare and the owners are thrilled with her impressive record.